CHILE -- The co-founder of outdoor clothing company The North Face has died following a kayaking accident in Chile. 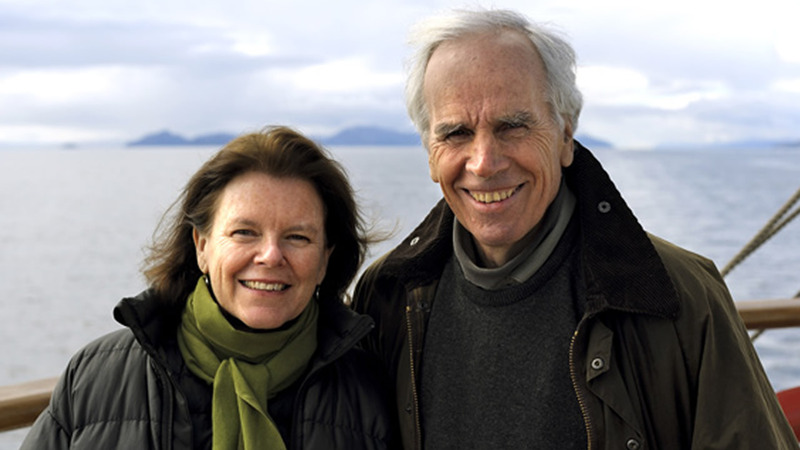 Doug Tompkins was out with a group of people in Patagonia, when six of the paddlers capsized. Rescue crews pulled the 72-year-old out of the water. He later died of hypothermia in the hospital. Tompkins also co-founded Esprit clothing.